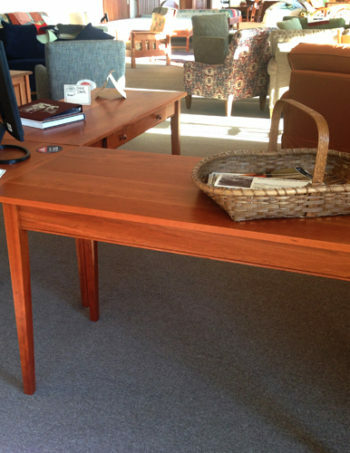 Have you ever dreamed of traveling through New England on a crisp fall day, stumbling across a small furniture mill tucked into a corner of a village that makes top quality solid native hardwood furniture at an unbelievable price? 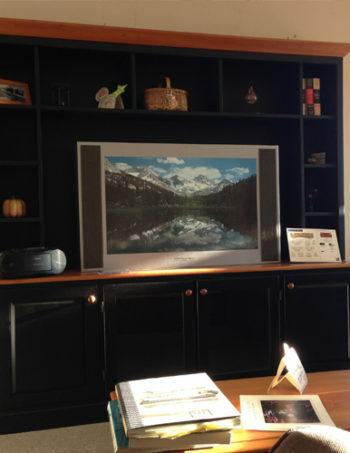 That is what The Vermont Home has been to New England travelers for years: a small shop of dedicated craftsmen producing hardwood furniture at great manufacturer direct prices. 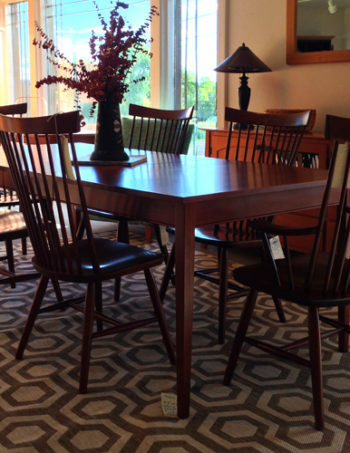 The Vermont Home is the showroom for Otter Creek Furniture & Milling, our family-owned mill. Otter Creek was established in 1978. Using the highest quality solid cherry, solid maple & solid oak hardwood lumber combined with top craftsmanship, with an excellent sense of design, a business philosophy of selling more at lower prices directly to the consumer, we’ve been able to offer top quality furniture at the best prices around. 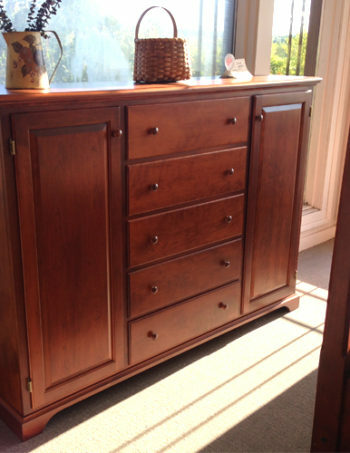 We feature Vermont made bedroom, living room, dining room, and home office furniture in Vermont Inns, Vermont Country – Shaker, Mission & contemporary styles. Our Vermont made furniture features: face frame construction for extended durability, individually fit dove tailed drawers for beauty and stability, solid one piece drawer fronts for beautiful unbroken grain pattern, European side mount adjustable drawer slides for ease of roll, strength and long life, hand laid, grain and color matching for beautiful natural wood appearance, and finally, a catalyzed lacquer finish that offers the top durability standards of the American Kitchen Cabinet Association. In addition, because we are a small mill, we have the capacity to offer customizing of the pieces in our line and custom manufacturing of one of a kind pieces. We are proud of our designs, workmanship and finishes and would love to show you more of our work. Please browse through our site for information and feel free to call, email or stop by our showroom located on Route 7 just south of Middlebury, Vermont.